Loretta Penn is the founder and President of PECC, LLC, an executive coaching and consulting company. She works with senior executives, business owners, entrepreneurs and individuals to create greater alignment between business goals, vision and profitability. Penn brings over twenty-five years of leadership experience at the executive level. Previously she held the position of President of Spherion Staffing Services (2008-2011). 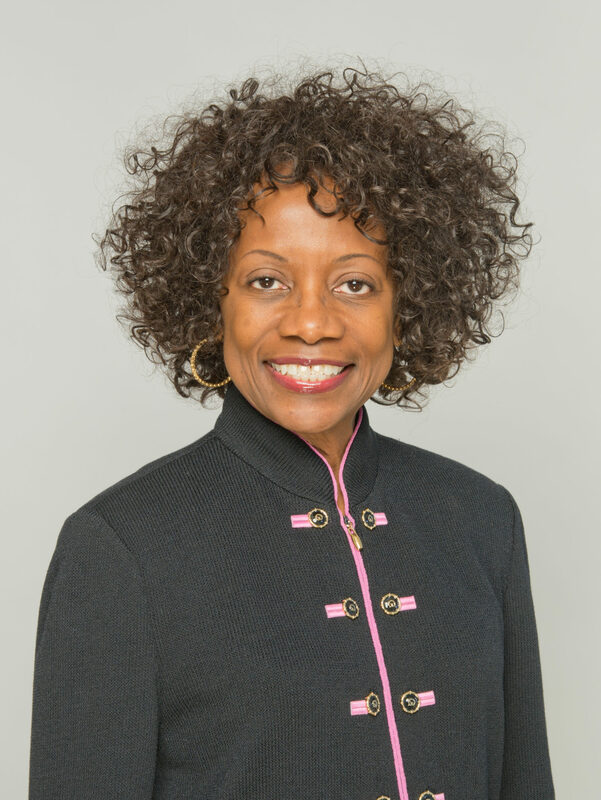 In alignment with her coaching and consulting practice, she serves as an adjunct professor and member of the Board of Directors for multiple corporations and educational institutes. Penn holds a Bachelor of Science degree from North Texas University and a Certificate of Studies from Harvard University.